Olamide has to be unarguably the hardest working artist in the Nigerian music industry at the moment, releasing an unending stream of hit songs and videos to accompany it. 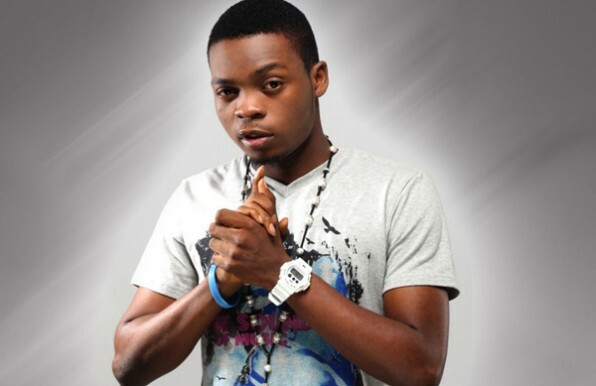 And now the YBNL crooner has also added the visuals to his hit song "Stupid Love" to his list of endeavours. Enjoy the video.